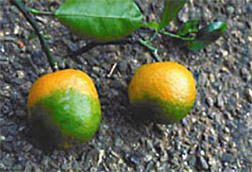 Greening is a disease that weakens citrus trees. The fruit becomes unusable. Environmental groups are raising concern about a proposal to expand the use of antibiotics against a disease that has crippled Florida’s iconic citrus industry. The fear is an increase in antibiotic-resistant diseases for humans. 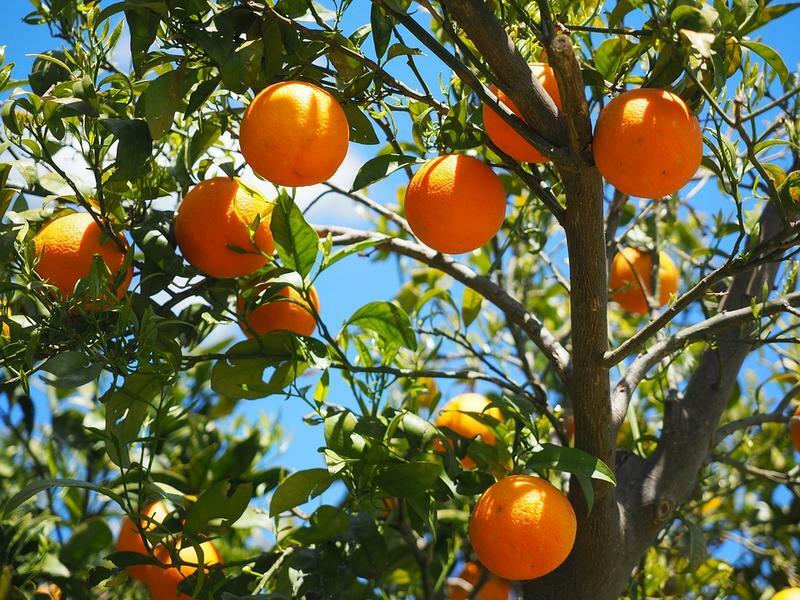 The groups are asking the Environmental Protection Agency to deny the proposal to expand the use of the antibiotic streptomycin against citrus greening disease. The Center for Biological Diversity delivered a petition with more than 45,000 signatures to the federal agency. Here is the organization’s Emily Knobbe. Florida’s citrus industry says monitoring ensures the antibiotic is used safely. The industry says production is down by two-thirds since the disease appeared 12 years ago.